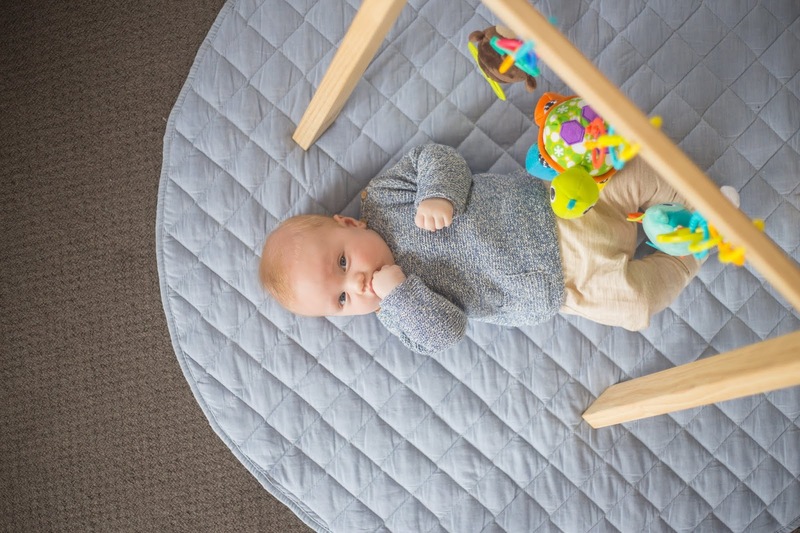 I wasn't going to do one of these “must have baby items list” because EVERYBODY does them! But then I thought about these products below and how life changing they were for us as a family. 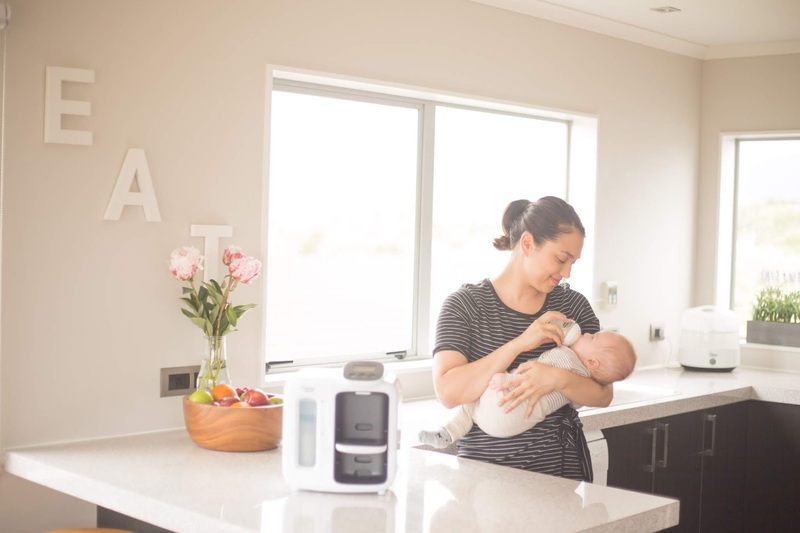 If this list helps even one new Mum out there, then to me that's a success! 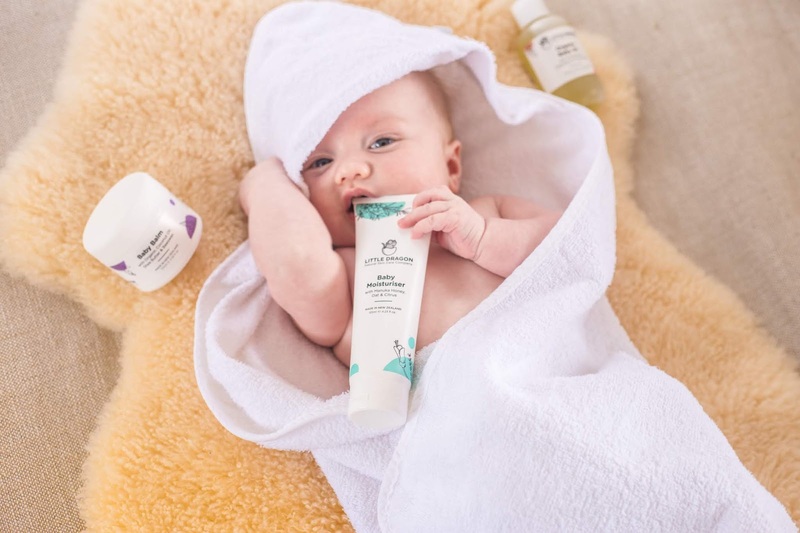 I myself did not think I would be adding a baby skincare to my must have list but oh boy! Little Dragon Skincare is in a league of their own! The first time we used these products the aroma that filled the air was incredible and Arlo smelled good enough to eat! 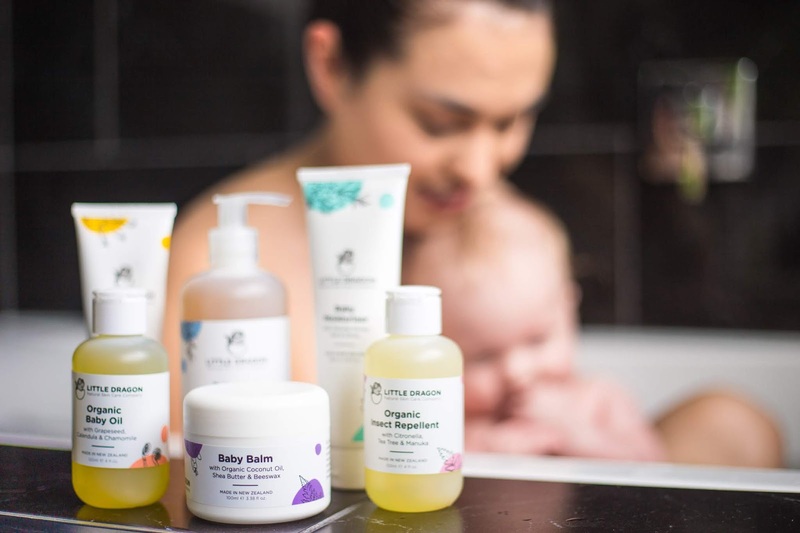 You only want the best for your babes soft and delicate skin. Did you know babies skin is 33% thinner that adults skin? This means its more vulnerable to irritation and dryness. Little Dragons use no harsh chemicals and is organic helping keep skins natural oils! Their products are made in New Zealand use the highest quality natural and organic ingredients including Manuka honey, aloe vera, oat extract and grapeseed oil. Sounds good enough to eat right?! You can use my code JESSIE20 to get 20% off your order. This baby product is very popular in the UK and was recommended to me by loads of other parents. Funnily enough this product is not very well known in NZ, however it is sold here! I feel like a lot of NZ parents are missing out! 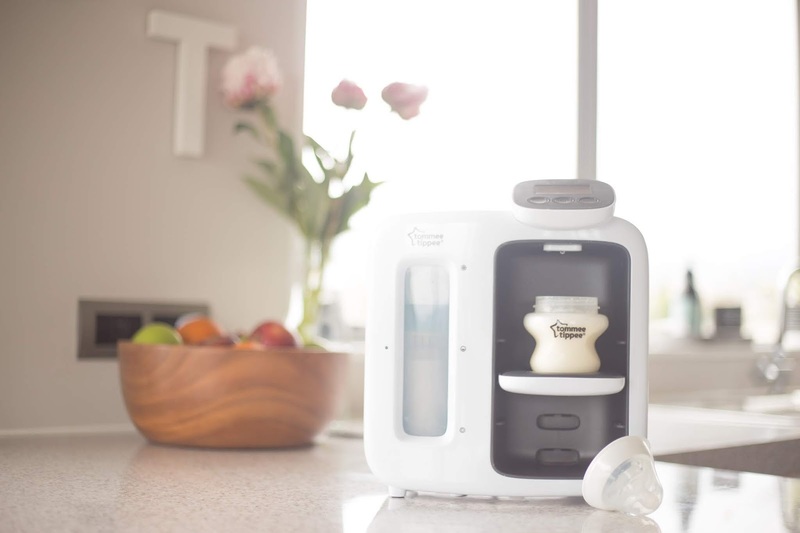 If you have ever held a screaming baby at 3am in the morning while waiting for a bottle to cool or warm up then you will totally understand just how amazing this bottle machine is. 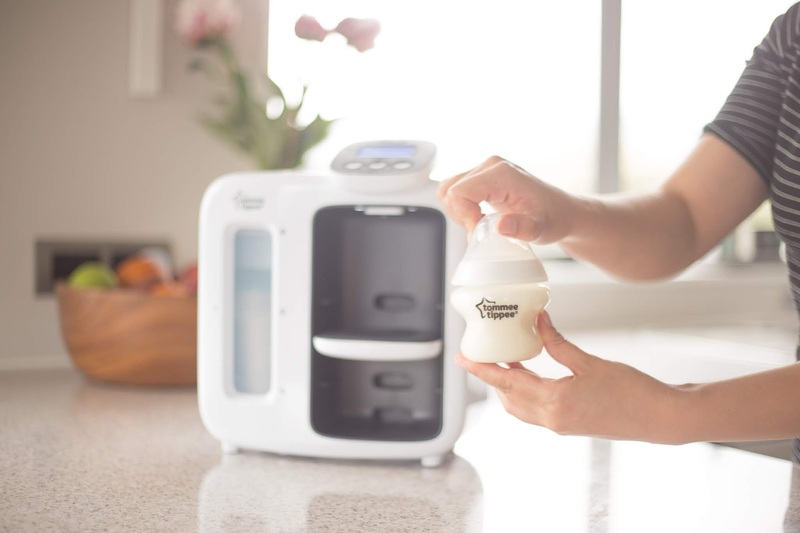 It makes a bottle for you in two minutes at the perfect temperature! I know, your saying how did I not know about this product sooner?! 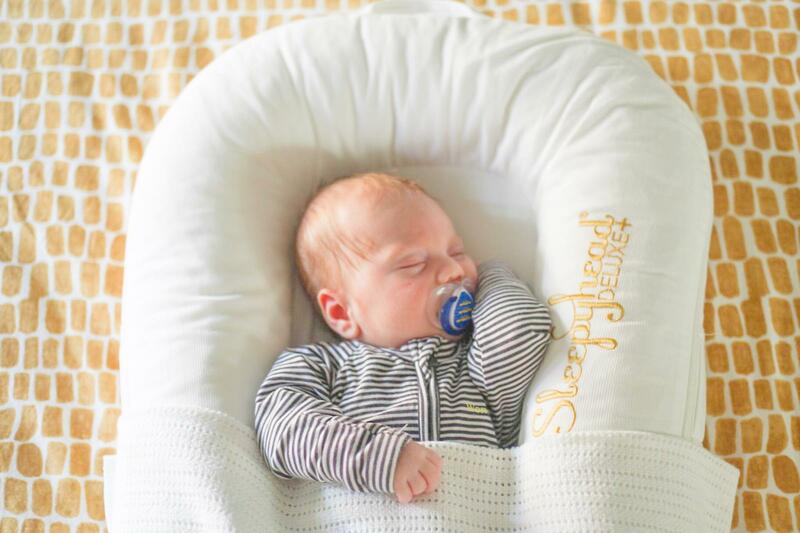 Many new parents swear by the power of the Sleepyhead baby pod, us included! I can put Arlo anywhere in the house or away with us on holiday and know he is sleeping safely no matter where we are. 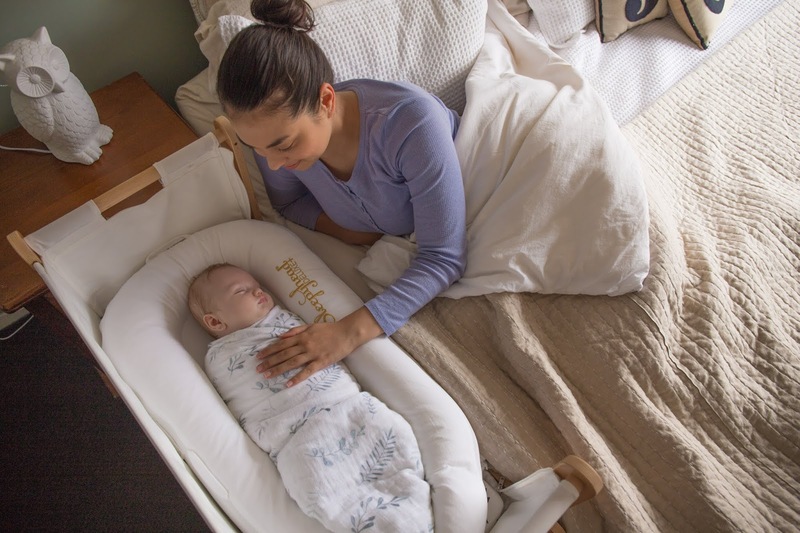 It’s also perfect for co-sleeping keeping him nice in safe in his snug cushion which makes him feel like he is being cuddled, helping him to drop off into a deep, comforting sleep. Did I mention all materials are machine washable too? I know your like, Jessie this looks like a pretty basic baby gym?! It is exactly that! No bells and whistles just a good quality baby gym at a bargain of a price I might add! But the best part about this baby gym is that it will grow with your little one. 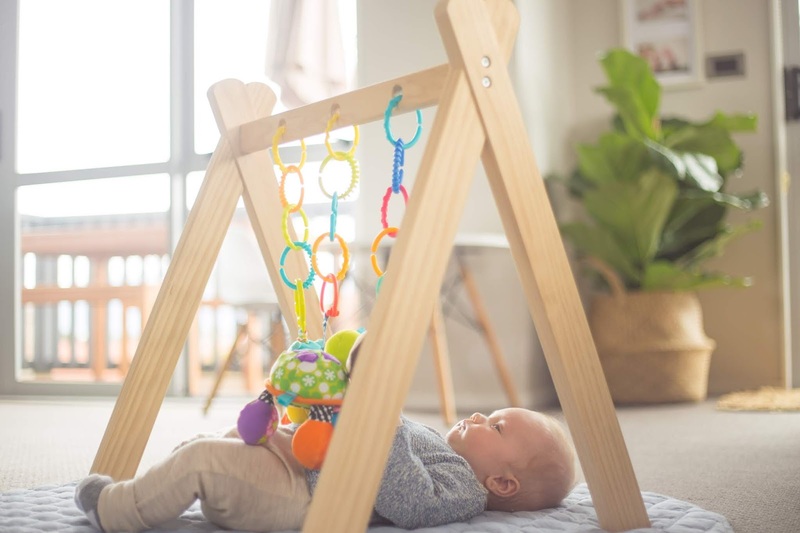 Not only can you change the toys hanging from the frame to keep it interesting and engaging for your little one but you can also change the height so as your baby grows you can change the length at which the toys hang from. 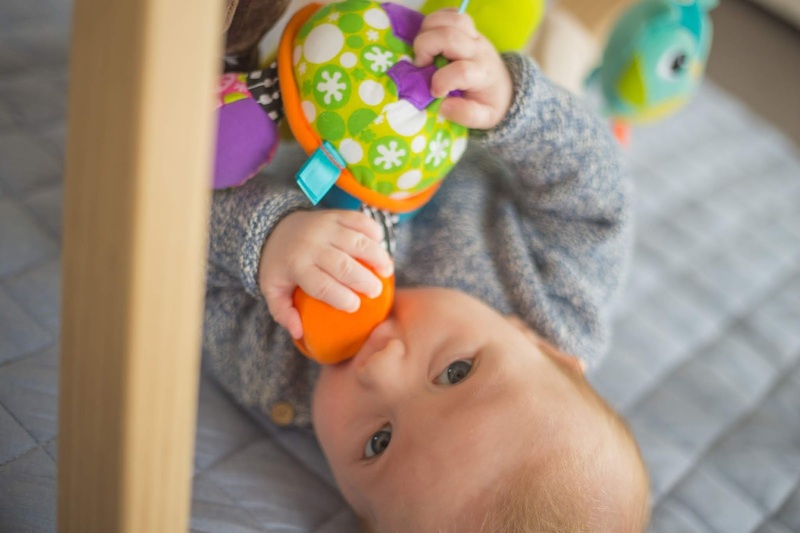 To help babies develop their motor skills its best if they can actually reach the toys and be able to put them into their mouths for sensory play. How could I not include our very own baby wraps? This is a collaboration we did with Loom Workshop. 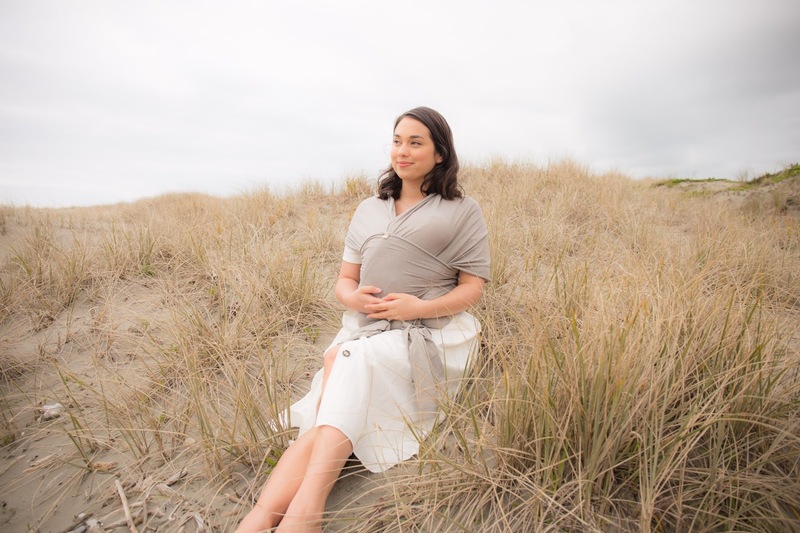 I mean it has everything we wanted in a wrap, from a beautiful earthy palette that is perfect for both Mum & Dad to wear, a natural breathable material which is perfect for babies and also it’s NZ made! Baby wraps are perfect for babies that don't like to be put down and keeps your hands free so you can get to all that washing that is pilling up! Arlo enjoys being part of everything we’re doing when he’s awake & loves to sleep on my chest. After nine months rolling about inside the womb he’s in his happy place snuggled up to me and is quickly comforted, often drifting off to sleep as I carry on with the busy life of a Mum! The best bit is with him all wrapped up, he’s in the perfect position for planting 1000 extra kisses on that sweet little forehead! I love having Arlo as close as possible to me at all times. 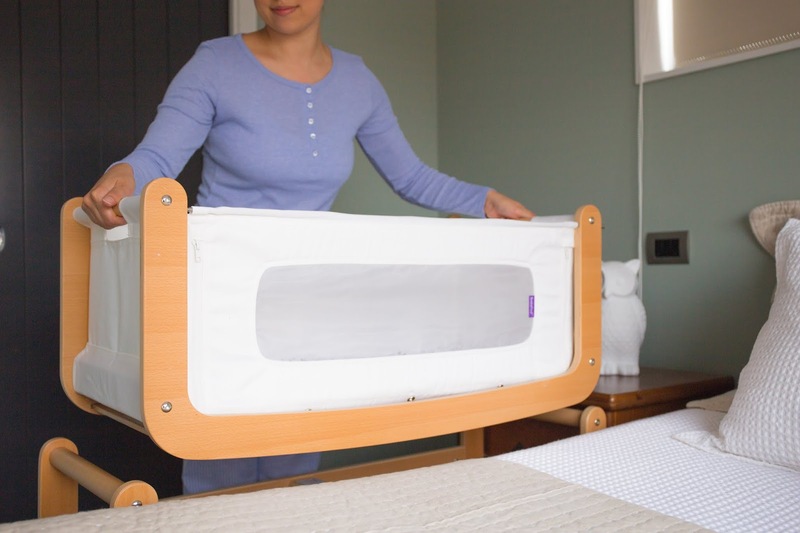 We love this 3-in-1 bedside crib that you can use as a stand-alone cot. This is a co-sleeper crib attached to your bed (with a see through mesh side that you can zip down). 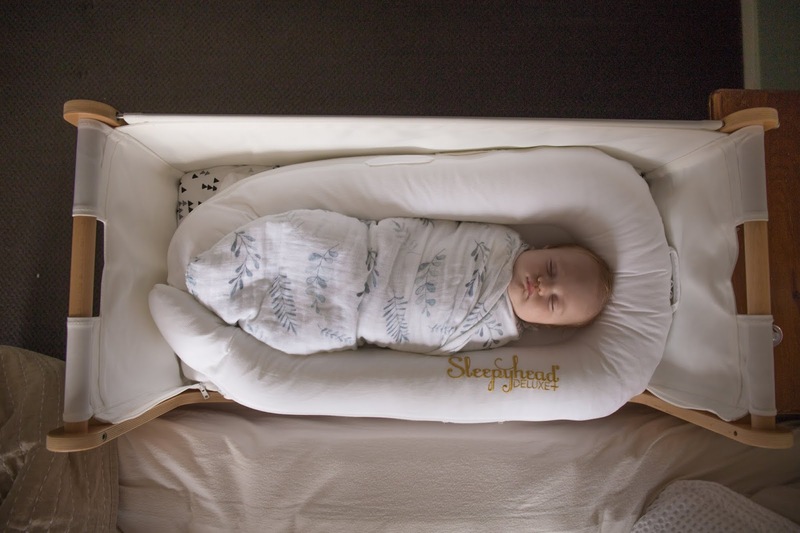 It also becomes a separate bassinet if you take it off the stand, ideal for daytime naps and to take away. Yip they have literally thought of everything! The stand is even curved so you can rock your baby to sleep! Genius I know! We currently use this as a co-sleeper and love that Arlo has his space but I can easily grab him for feeds and comfort him while allowing me to sleep safely next to him. 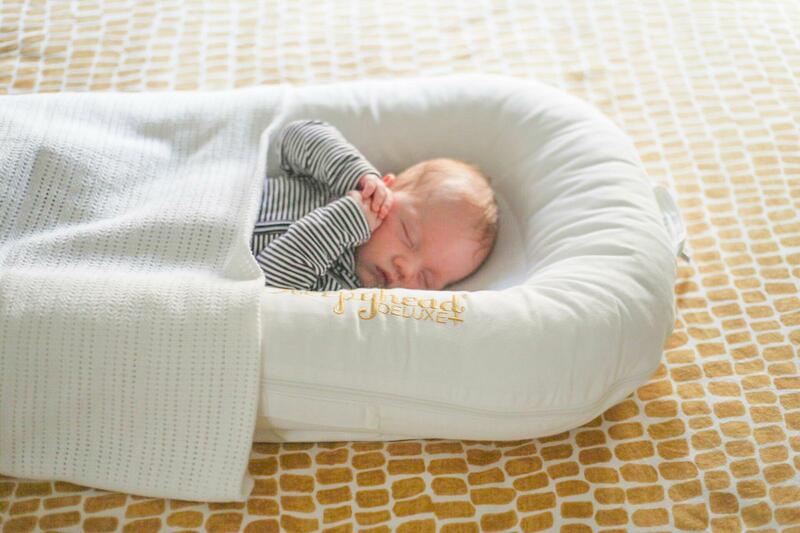 Our sleepyhead pod also fitted perfectly inside! Lastly, is another not so well know brand here in NZ. It seemed like every man and their baby in New Zealand has a mountain buggy! While I have nothing against this pram and I can actually see why it is so popular, I feel like NZ is missing out again! 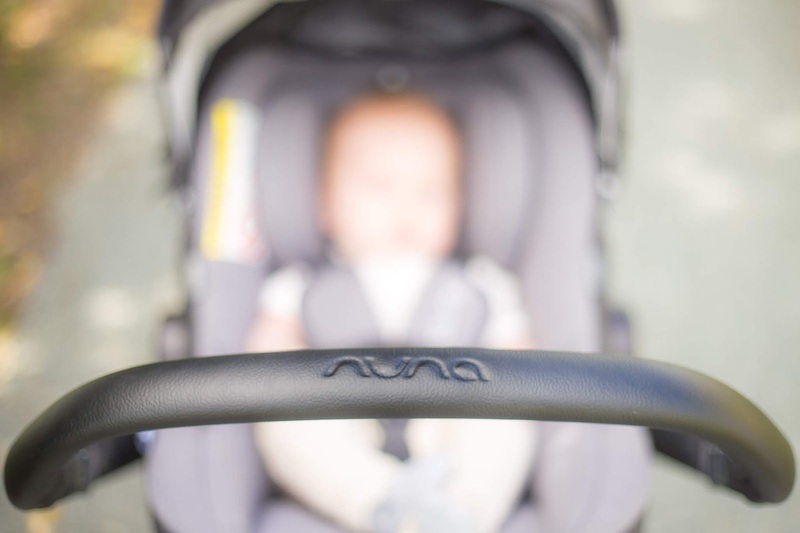 The Nuna Mixx2 has pretty much EVERYTHING parents are looking for. It’s stylish, it’s light and compactable and has large all-terrain wheels. 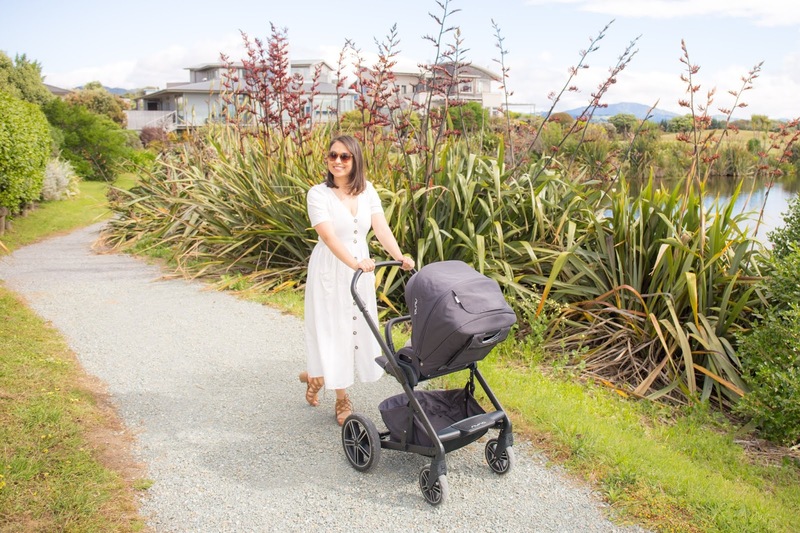 You can easily transform this stroller into a stylish pram with the a bassinet, or you can use it as a travel system by purchasing the matching Pipa car seat (another favourite of mine and makes it super easy to switch from car to stroller without waking Arlo up). They have thought about everything and I literally can't fault it! From its built in sunshades to its reversible seat and even adjustable handle bar! I could go on and on but to finish I am just gonna do a name drop...Chrissy Teigen and Jessica Alba both have Nuna prams, so I mean come on! Mum goals right there!